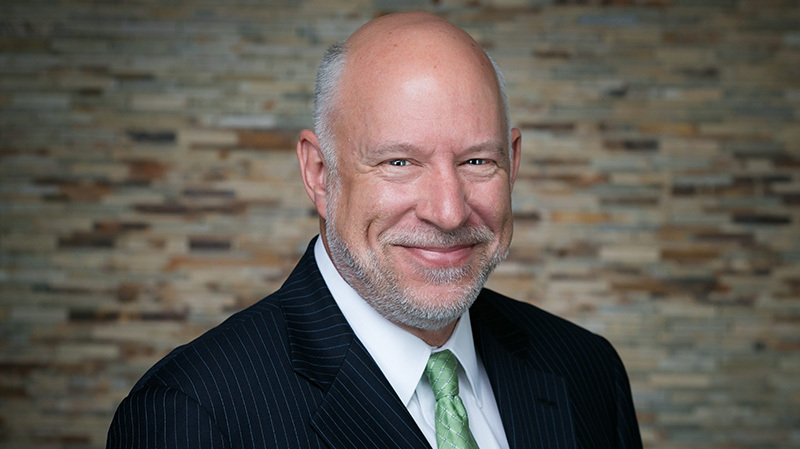 Terry Mazany is the former president and chief executive officer for The Chicago Community Trust, serving from 2004 to 2017. In 2011 he also served as the interim chief executive officer of Chicago Public Schools. Prior to his work in philanthropy, Mazany enjoyed earlier careers in public education and archaeology. His work in public education includes fifteen yearsí experience in several districts across the country including Detroit, Chicago, Baltimore, Oakland and San Francisco. Preceding his work in the public sector, Mazany enjoyed his first career as an archaeologist and dendrochronologistñusing tree-ring chronologies to date human settlements and develop past climate records.